In its 14th year, the 2015 Microsoft Office Specialist World Championship (MOSWC) attracted 600,000 unique candidates who competed to demonstrate their mastery of Microsoft Office products. 145 student finalists from 47 countries participated in the final round of competition. who has put SOUTH AFRICA on the map! C O N G R A T U L A T I O N S! WHO IS THE OFFICIAL WORLD SPONSOR AND HOST OF THE WORLD CHAMPIONSHIPS? CERTIPORT recognized the top Microsoft Word 2010 competitors at the Microsoft Office Specialist World Championship Student Awards Ceremony at the Gaylord Texan Grapevine Resort in Dallas, Texas. Certiport is the Worldwide Competition Sponsor and Organiser. The Microsoft Office Specialist World Championship is a global competition that tests students’ skills on Microsoft Office applications. Participating in this competition provides you with an excellent opportunity for you to showcase your Microsoft Office Word, Excel and PowerPoint skills, have some fun, impress student colleagues and gain recognition. As the competition sponsor, Certiport wants to provide you a platform to demonstrate your success. WHERE WILL BE WORLD WIDE COMPETITION BE HELD NEXT YEAR ? 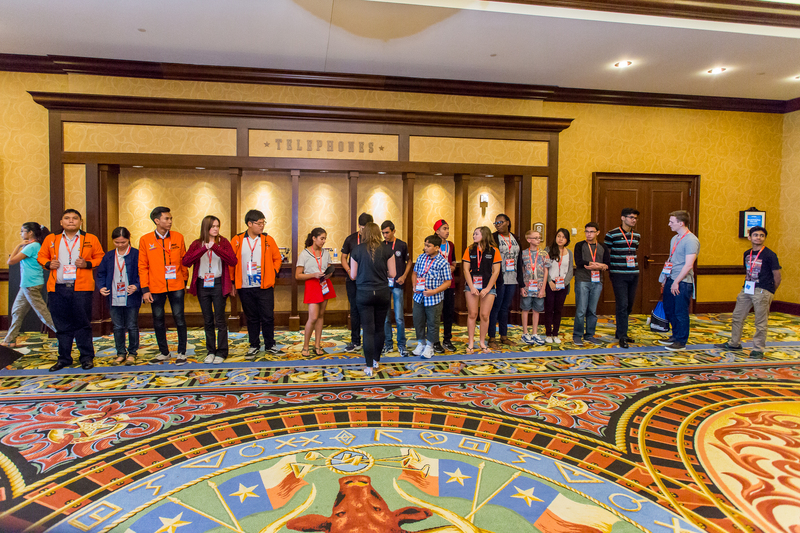 Certiport will host the 2016 Microsoft Office Specialist World Championship in Disneyworld [Orlando, Florida]. Promo video will follow! WHO IS THE OFFICIAL SA NATIONAL SPONSOR AND ORGANIZER? NetLEARN is the official organizer and sponsor of the SA national competition from which the finalists are selected to compete at the World Championships. NetLEARN is the South African Partner for Certiport, a Pearson VUE company. NetLEARN Update is a Full Solution provider and implementer of Electronic Training and Testing, face-to-face training as well as audio-visual training through motivational DVDs. We have an awesome team to assist with Administration and Technical Support. NetLEARN is also a supplier of books and exams. SO, YOU ARE PROBABLY WONDERING HOW TO ENTER? A student may enter in one, two or all three applications from a MOS track [only applicable if the student has not entered before]. 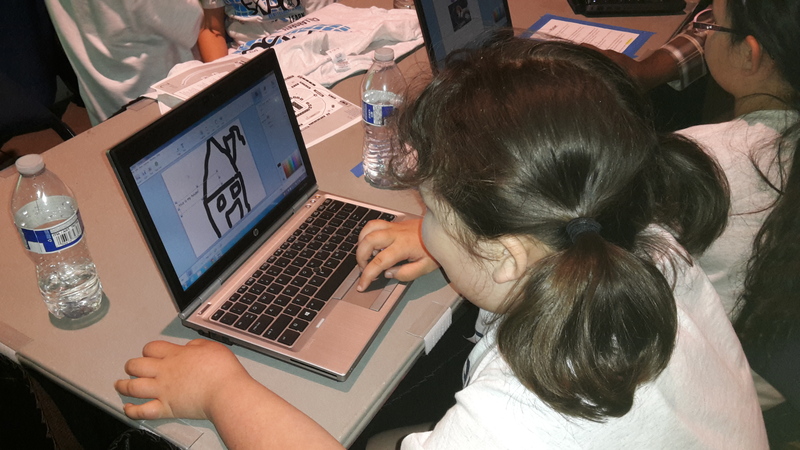 NOTE: if a student participated in a prior World Championship competing on Microsoft Excel 2010, he/she can compete in a Microsoft Word or PowerPoint track, but can NOT compete in the Microsoft Excel 2010 or 2013 track in the World Championship. AND…WHAT HAPPENS AT THE MOS WORLDWIDE COMPETITION? 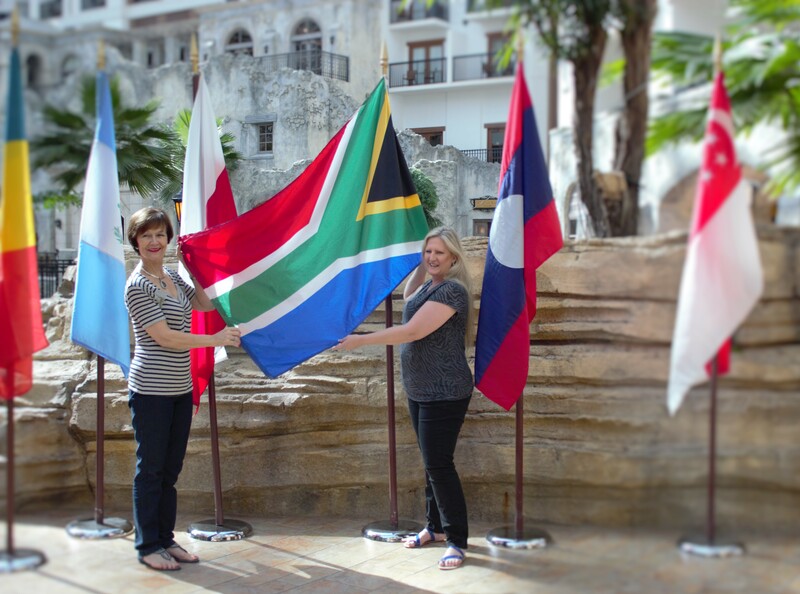 After arriving and settling in at the stunning hotel one would seek out the registration conference venue. This is where name lanyards, backpacks with lots of goodies are handed out. After checking which exam session you have been assigned to, one would grab the opportunity to test out the keyboard and ask any questions. The opening cocktail function then follows in the evening where one would circulate and meet all the entrants from around the world, as well as the Partners and Chaperons. This is where we exchange lots of friendship contact cards. The next day,after a good sleep from the hectic travel schedule and a scrumptious breakfast everyone gathers for the opening ceremony where one is addressed on the entire happenings for the few days. The rest of the day is spent preparing for your 50 minutes exam session, supporting others, or chilling out in the student games room. In the concluding round, that is, the exam session, competitors participate in unique project-based tests [50 minutes] to demonstrate their ability to create documents in Word, Excel or PowerPoint. The vibe is awesome, lots of excitement and the Certiport team always entertaining you fabulously … making your exam session relaxed and pumped at the same time. Lots of videos and photographs are snapped by chaperons, partners, and Certiport. YOU ARE PROBABLY WONDERING WHAT YOU CAN WIN? 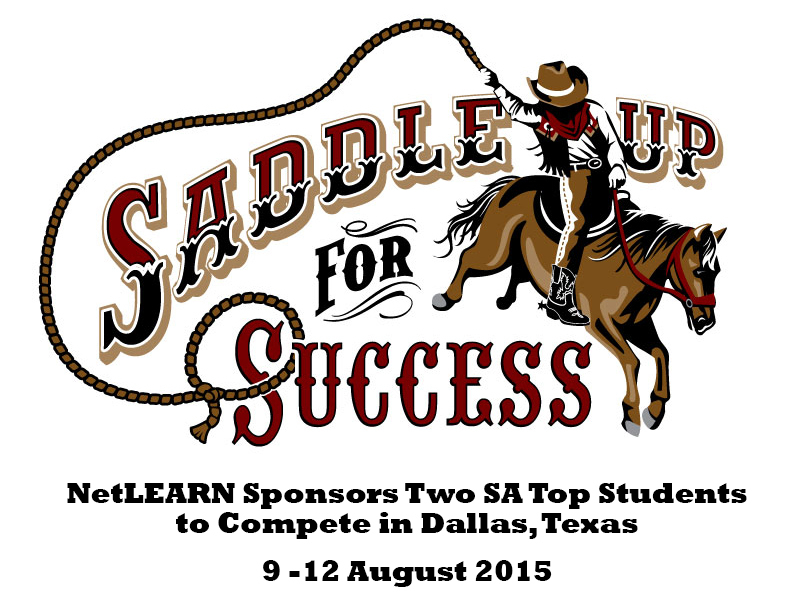 SA NATIONAL CHAMP – NetLEARN Update is the official sponsor of the SA National Champions and provides the top student/s, who meet the full criteria, a sponsored trip [full details of which are shared nearer the SA National Finals by Jenny Cole, CEO of NetLearn]. This is in itself the opportunity of a lifetime to attend the World Championships with the NetLEARN team. NetLEARN also recognizes the top 3 nationally. WORLD CHAMPIONSHIP – Certiport presented the first, second and third place winners with scholarship money ($5,000, $3,000, and $1,000 respectively), a medal, a trophy and various Microsoft products [Samantha received a Droid and an HP Tablet plus $1000]. Just to attend the World Championships, representing SA, with the cream of the crop across the globe is a huge prize, and that alone gives you the competitive edge being ready for the workplace! Who knows, you might even feature in the Promo Video for the following year! AND, OF COURSE, WHAT ABOUT THE FUN ELEMENT? Each year Certiport chooses a location in the USA to host the World Championships. NetLEARN has sponsored students for the past 3 years. During 2013, two students from Elkanah House [Shaun Nothard and Tshimologo Molefe] were selected Nationally to attend the World Championships held in Washington, 2014 was held in Anaheim, Disneyland [Elkanah House took top spots again Nationally with Shaun Nothard, Jema Green and Kathrine Hinchcliffe as well as the Adobe spot, James Campbell-Gibson]. This year we were treated to Dallas, Texas! Here are a few pics of the fun times and places we were fortunate to visit and enjoy this year! SO, START WORKING TOWARDS BEING THE NEXT TOP MOSWC NOW! WHERE CAN I ACCESS HIGH RESOLUTION PHOTOS / VIDEOS / DETAILS OF THE 2015 WORLD CHAMPIONSHIPS? ENTER NOW – ASK ME HOW! Congratulations to Samantha Knupp, a student at Elkanah House High School, who achieved 100% for her Microsoft Office Specialist Word 2010 Project examination. This outstanding achievement, along with her excellent official Microsoft Office Specialist Word Certification result has earned her a sponsorship to represent South Africa at the Microsoft Office Specialist World Championships in Dallas, Texas. NetLEARN Update is the official sponsor and organizer for both the Adobe Certified Associate and Microsoft Office Specialist SA Championships. Certiport, annually hosts a Worldwide Championship for MOS [Microsoft Office Specialist] and Adobe [Photoshop, InDesign, Illustrator]. These competitions are aimed at students between 13 and 22 years who are registered at an educational institution. Samantha will be travelling to Dallas, Texas on the 7th of August along with Tiffany Onderstall [Inscape Design College] the Adobe SA Finalist as well as the NetLEARN Team. We wish both girls the best of luck as they prepare to represent South Africa at the World Champs. Have been really busy since the MicrosoftMeet held at Bishops recently – and apologies for the late report back. Thank you to Sally Bowes for offering the use of the venue for the meet and special thanks to Anthony Fortuin and Justin Richter from Bishops who went the extra mile on the day! I will be sending out a schedule of dates shortly, with a more regular schedule of TeachMeets. The next meet will be at Rondebosch Boys Prep School, thank you Warren Sparrow for arranging this! We had a few issues with connectivity on the day and some presentations were not able to be viewed at the meet, but I have listed all presenters and presentations below, so that you can go through them and collaborate with the presenter, should you wish to do so. Bradly Lawrence from Living Maths – presented an energetic demonstration of Kahoot and got the audience involved in the process. You might have attended the Microsoft Roadshow recently or missed it completely – no worries, here is the opportunity you have been waiting for! 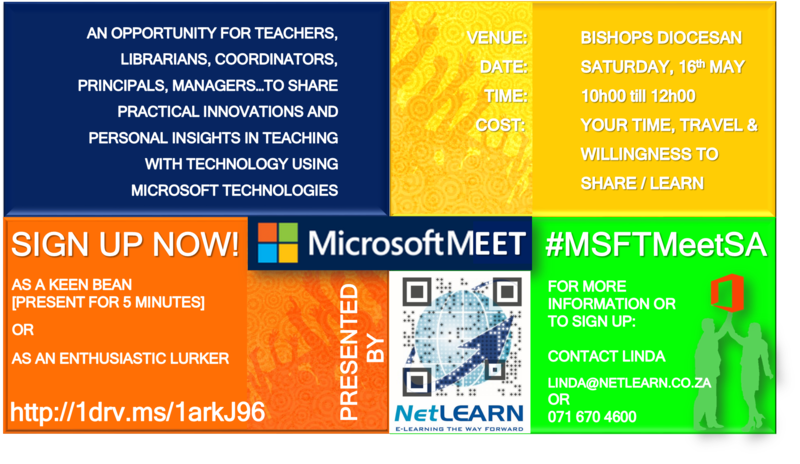 It is time to collaborate together at the first MICROSOFTMEET held by NetLEARN Update. 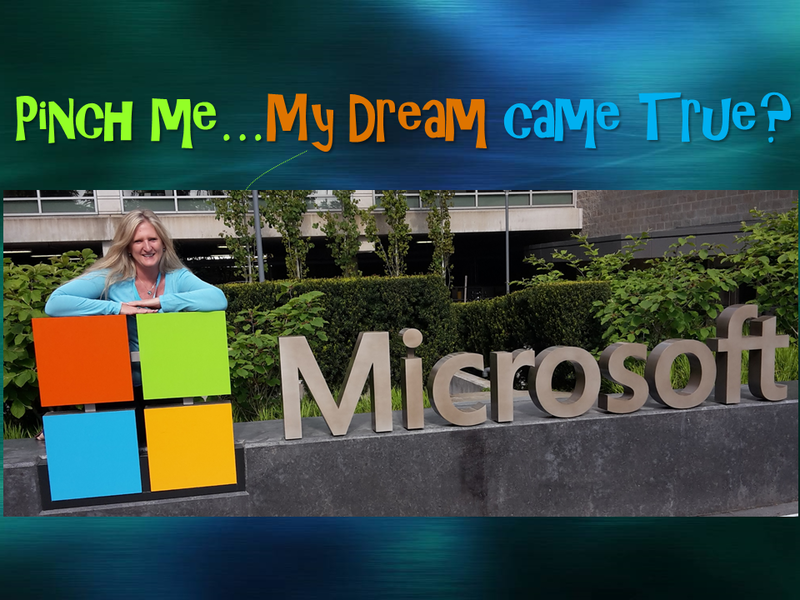 You will be inspired by all the free technologies Microsoft has to offer the educator. In addition, if you are wanting a relevant, current and rewarding professional development route for your teachers, which has badge incentives and tracking, then this session is not to be missed. Do not be left behind, equip yourself with the knowledge of what is out there to enable teachers to successfully educate our youth using technology as a tool in the classroom. 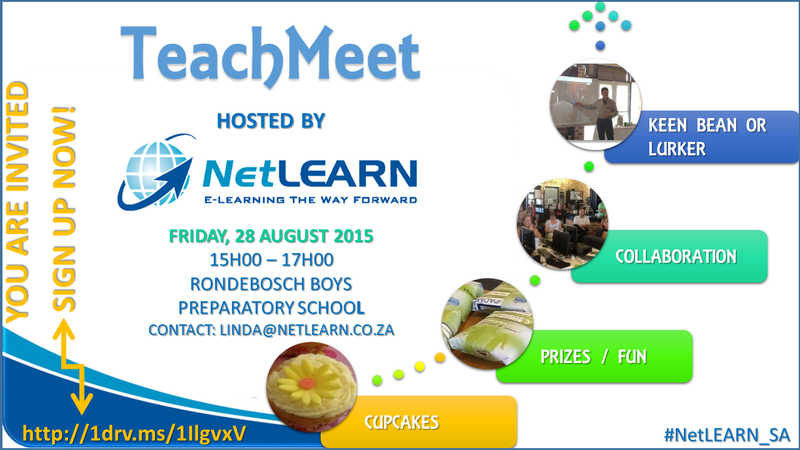 The MICROSOFTMEET will be run just like previous TeachMeets – with some prizes, cupcakes, refreshments and a great bunch of “unconference” fun, getting together to share experiences. Should you be willing to share a presentation, idea, tool, or just something [big or small] which worked for you in the classroom – please sign up as a Keen Bean. If you would just like to enjoy the two hours and collaborate with others, then sign up as an Enthusiastic Lurker. Should you not be able to make the event but want to contribute something – please do so either by submitting a short audio or video clip or presentation which we can all view at the Meet. Should you wish to know more….contact me as per the advert below.